Get your FREE HOPE DEALERS ebook here on launch day. We will send you an Amazon link to get the FREE e-book on LAUNCH day! You Rock! You are in! We are sending you a link to get your FREE e-book on LAUNCH Day! Enter your email above to receive a FREE e-book! Thank you for your interest in HopeDealers Worldwide and the upcoming HOPE DEALERS book. We anticipate the book to launch on Amazon.com May 5th! Use the form above to receive a free e-book during launch week! HOPEDEALERS – The opposite of addiction is connection. A Hopedealer connects with others and meets them in the midst of circumstance with a fresh delivery of hope. How can circumstances seem so challenging, yet at the same time be evolving into an extraordinary masterpiece? Even when things seem to be going so well, life, at any moment, can decide to throw a curve ball. Life can knock us down when we least expect it. The important thing is not how or why we got knocked down – the important thing is how we respond which will ultimately determine our outcome. Don’t give up hope. This is YOUR LIFE. There’s only one direction that serves – and that is forward. In her early 40’s, Nadine found herself to be a newly successful entrepreneur … and simultaneously … the mother of a heroin addict. This plunged her into an unexpected journey she could have never imagined. She used this situation to create an out -of- the- box therapeutic travel recovery project which later evolved into an establishing a nonprofit serving those choosing to live a lifestyle of recovery. Later, in 2018, Nadine became the first recipient of the prestigious Rudy Ruettiger Award. From as early as Nadine can remember, she has felt called to deal hope. On her quest to find hope, Nadine discovered powerfully liberating lessons. Within the pages of this book, she uncovers hidden jewels of truth as she invites you to experience a unique perspective through her lens of hope. 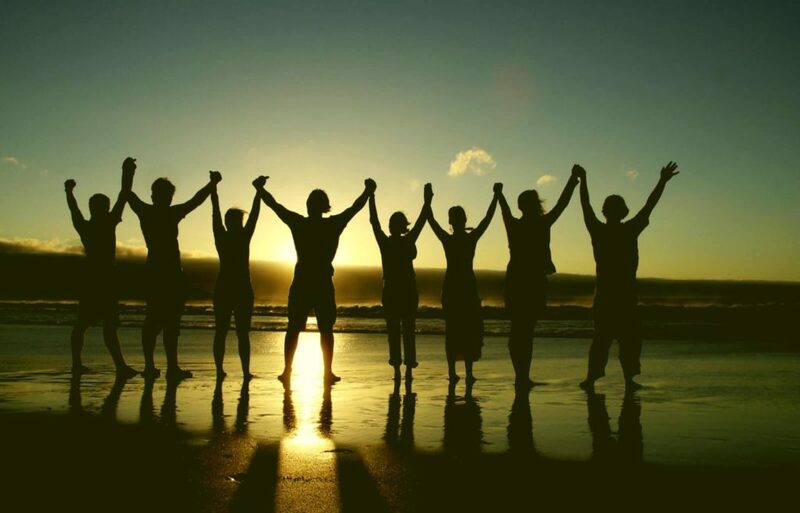 unifying together with others to serve one mission… and that is to deal HOPE. 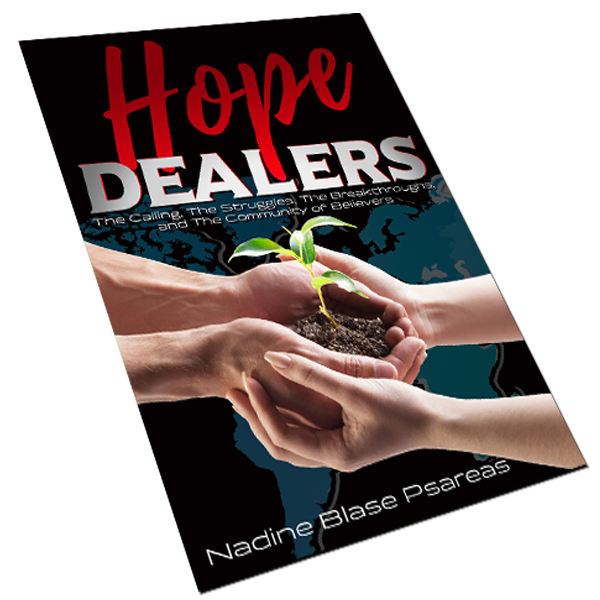 Nadine Blase Psareas is the founder of Hopedealers Worldwide, a 501c3 nonprofit which serves in a variety of ways to support those recovering from addiction. 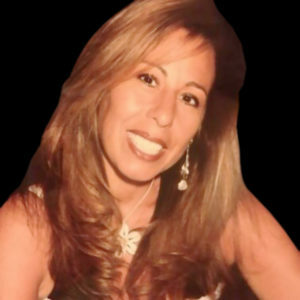 She is a trained Amen Clinic Method Brain Health Coach, an Integrative Health Coach, a Certified Anger Management and Domestic Violence Specialist. She received her BSED from the University of Georgia and is currently completing her Certified Alcohol and Drug Counselor Certification. Make a Donation to HopeDealers Worldwide.